Celeste Yarnall was an actress who captivated audiences throughout the 1960s and 1970s. First a model, her commercial work got her cast on The Adventures of Ozzie and Harriet in 1962, and soon, she became Mike Douglas' sweetheart on My Three Sons, a nurse on Bewitched and then, her most famous role, a yeoman on the original Star Trek. Through her thick lashes, she peered out from some of the most iconic TV sets, and by the 1970s, we'd seen her cast as LeBeau's secret girlfriend on Hogan's Heroes, a beauty in "The Golden Cage" episode of The Land of the Giants and a sneering half of a criminal couple on Mannix. As she was pulled into more iconic TV moments, she caught the eyes of Hollywood directors, too. In 1970, Yarnall was dubbed a scream queen for her starring performance in the Eddie Romero film Beast of Blood, leading to many more roles in horror flicks through the decade. It wasn't all a fright, though. In 1968, she was serenaded by Elvis in Live a Little, Love a Little. For all her work on screen, it was the Star Trek universe that most defined Yarnall's career, and it was a big moment for fans when she returned for a role in the 2007 film Star Trek: Of Gods and Men. Her final role was also connected to Star Trek, featuring in the upcoming TV movie Star Trek Equinox: The Night of Time. 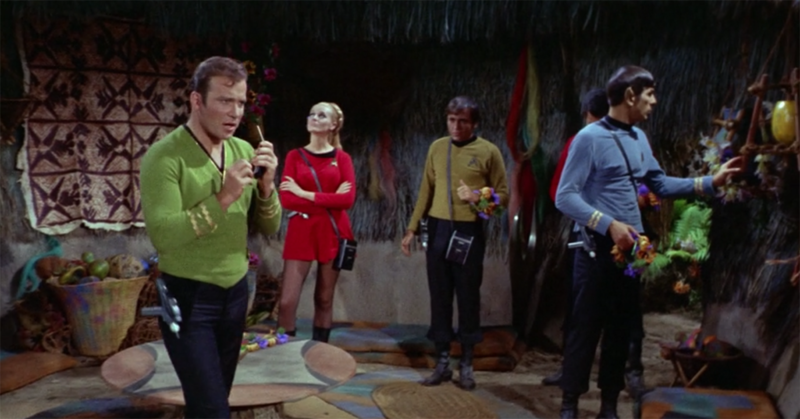 In her original appearance for the episode "The Apple," she's the center of a delightfully awkward exchange that even makes Spock squirm, so it's no surprise that moment stuck with fans for so long. 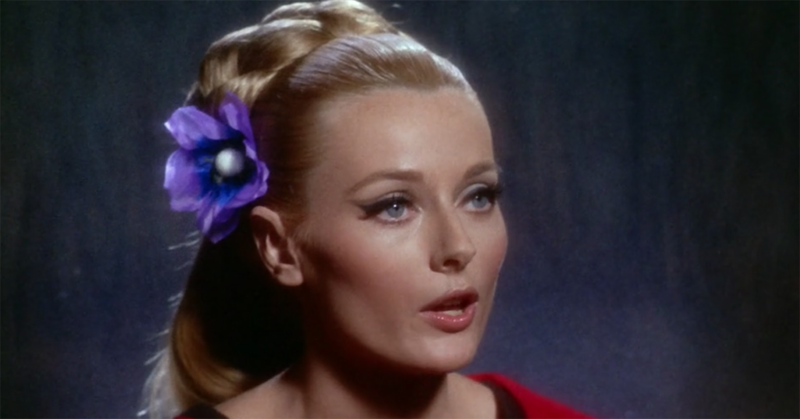 On October 7, Celeste Yarnall passed away at the age of 74. William Shatner shared his condolences on Twitter. 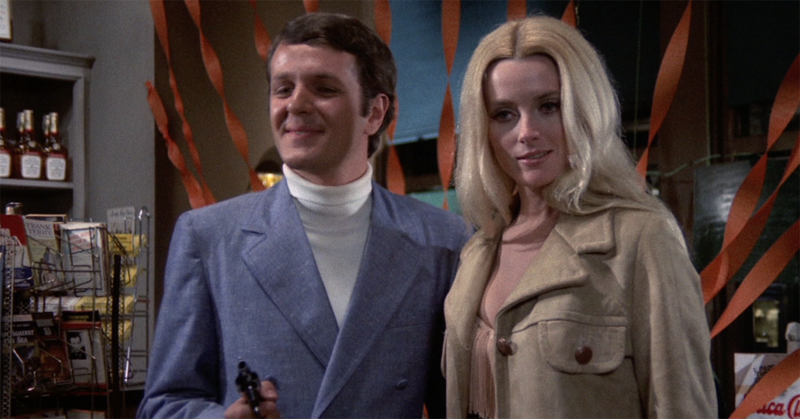 I awoke to hear the news of Celeste Yarnall’s passing. Condolences to her family.